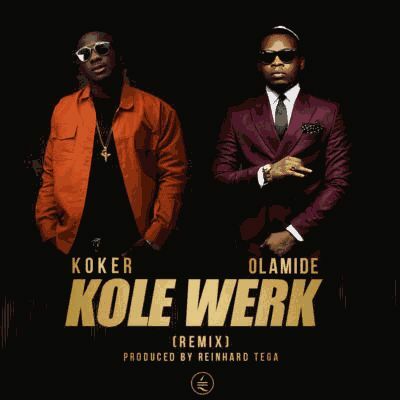 Chocolate City Music presents the highly anticipated remix of hit single; Kolewerk by multi-talented singer, songwriter and all round entertainer, Koker. He features YBNL frontliner Olamide on what is potentially one of the biggest songs of 2016. With production credits to Chocolate City's in-house producer, Reinhard Tega, Koker and Olamide definitely came through with their A-Game for this club banger.